'ad interim' Ltd was established in 2001 and we pride ourselves on providing an excellent property management service across the board. 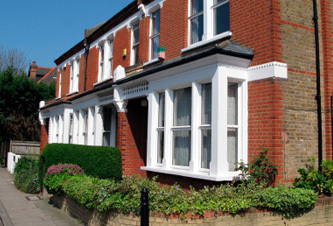 Our offices in Croydon and Maidenhead cover London & the Home Counties. 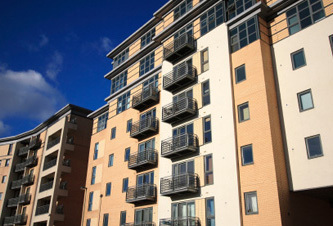 'ad interim' Ltd has extensive experience in managing apartment blocks as well as rental properties for landlords based both in the UK and overseas. We provide access to a comprehensive service for all emergencies arising out of office hours, 365 days a year. During office hours we appreciate the importance of effective and prompt communication. We have been very successful with retaining our clients and the business has grown largely through their recommendation. We offer a full range of property management services including collection of Service Charges and Ground Rents, organisation and Consultation of Section 20 works, regular Fire Risk and Health and Safety assessments and all other assistance and guidance on statutory obligations. Regular site inspections, as well as additional visits during major works projects, are routine services. Landlords have the reassurance of knowing their property is in good hands. All maintenance issues are addressed efficiently and our accounts office ensures prompt payment of rental income to landlords.